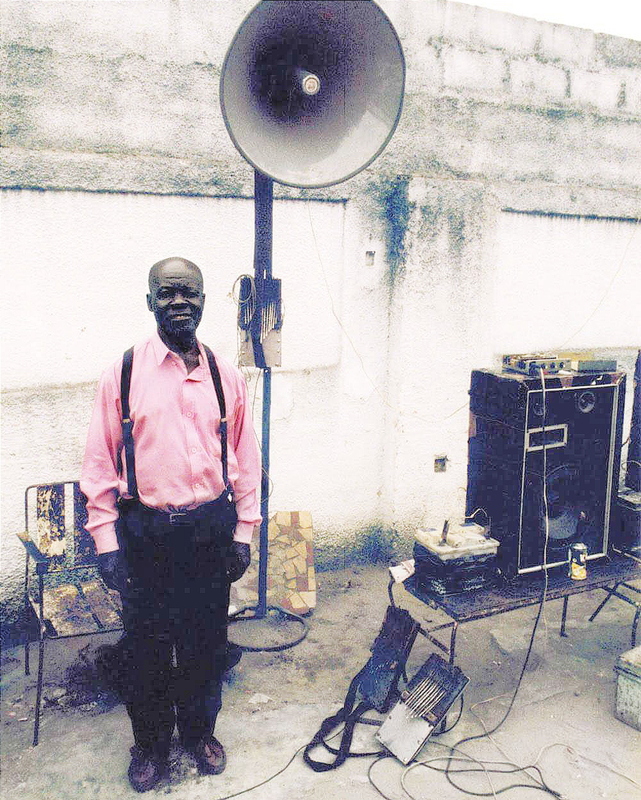 It’s sad to hear that Mangiedi Mawangu, the innovative Konono N°1 founder from Congo who demonstrated to the music world the sonic possibilities of a proto-Techno electric likembé plus ensemble, has left this planet. Konono N°1’s four decades of “Congotronic” music undoubtedly fits in my personal Afrofuturism soundtrack, but the style has also grabbed the ears of a growing number of electronic music fans since the mid noughties. Even the Indie Pop crowd finds ear time for Konono N°1. And we have the brilliance of Brother Mawangu to thank. He pulled together a cracking group of musicians to perform a rhythmic, high-decibel assault on the ears that not only predates Punk Rock by about a decade, but also has Techno and Western Trance beat by around 20 years. All the while, Konono N° 1’s music remained true to its Central African foundations. Even with the growing, global popularity of Mawangu and his band, I sometimes wonder how much credit they will ultimately receive for being innovators. (Laughing) Mawangu would never let the West forget while he was among the living. I suppose time will tell. This entry was posted in Music and tagged congotronic, mangiedi mawangu, Music, punk, RIP, techno, trance. Bookmark the permalink.